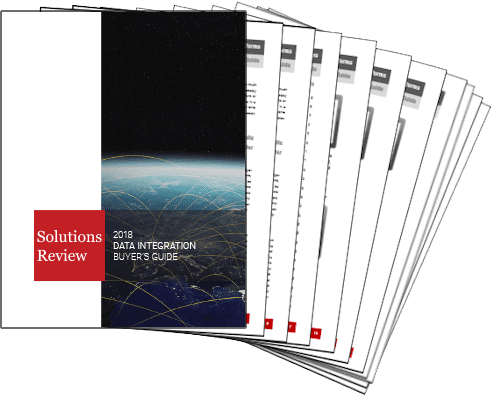 The Solutions Review team is proud to announce that the all new 2017 Data Integration Buyer’s Guide is now available as a complimentary download to site visitors. The updated report features full, one-page profiles of the top solution providers with a detailed outline of their software offerings in an easy-to-digest guide, providing IT professionals with all of the critical information needed to identify integration tools that best fit their needs. The guide also includes a complete evaluation of the enterprise marketplace, a capabilities reference, the top 10 questions to ask, and our bottom line analysis. 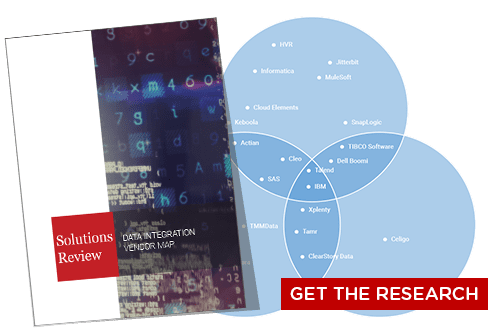 Data Integration is a combination of technical and business processes used to combine different data from disparate sources in order to turn it into valuable business insight. This process generally supports the analytical processing of data by aligning, combining, and presenting each data store to an end-user, and is usually executed in a data warehouse via integration software. ETL is the most common form in practice, but other techniques including replication and virtualization can also help to move the needle. This year’s product includes three new vendors. Top providers highlighted include: Actian, Adeptia, Attivio, Attunity, Dell Boomi, Denodo, HVR, IBM, Informatica, Information Builders, Jitterbit, Laison Technologies, Microsoft, MIOsoft, MuleSoft, Oracle, Pentaho, SAP, SAS, Software AG, Stone Bond Technologies, Striim, Syncsort, and Talend. 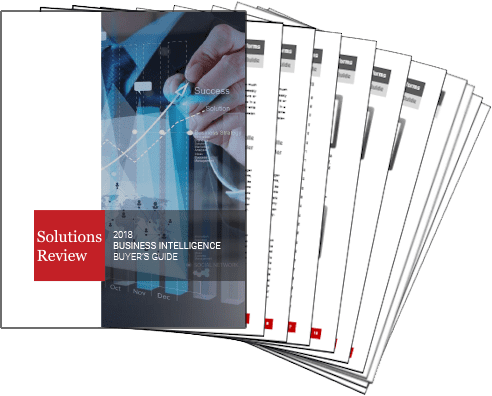 The Solutions Review 2017 Data Integration Buyer’s Guide eliminates the process of enterprise technology seekers of having to sift through endless vendor web pages and sales pitches to bring readers an agnostic view of the market, allowing for easier and more informed purchasing decisions. 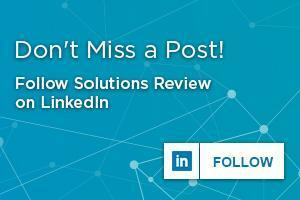 The process used to create a Solutions Review Buyers Guide is grueling one. We are constantly monitoring all things data, including the solution providers themselves, market trends, best practices, and news and new product announcements to constantly and tirelessly ensure that our resources are able to fulfill their one requirement: help buyers of enterprise technology solutions make the best possible buying decisions.